Gastric Bypass vs. Mini Gastric Bypass: Which Is Right for Me? 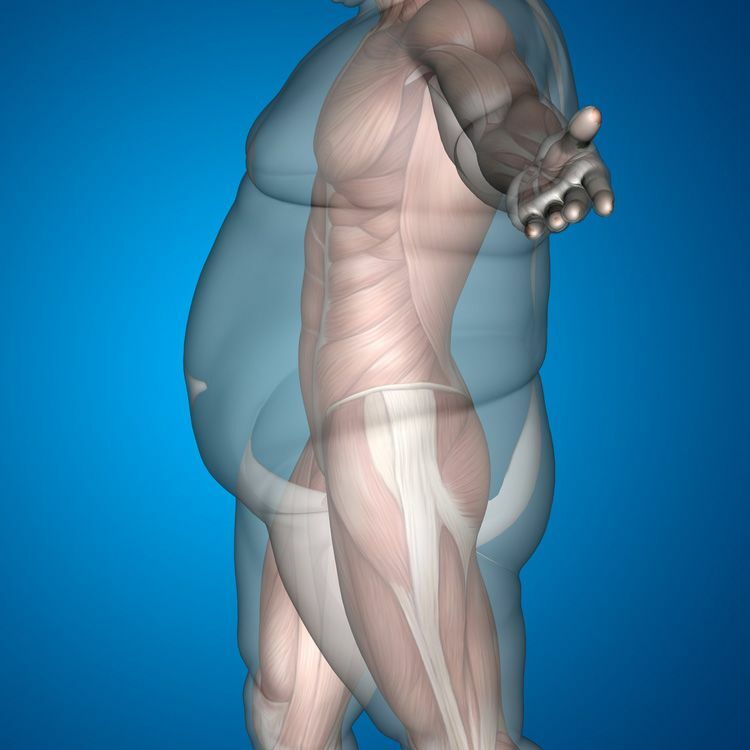 Obesity and obesity-related illnesses are serious health problems affecting millions of people. When diet and exercise fail to produce results, that's when people consider undergoing bariatric surgery to promote fast and safe weight loss. A number of our patients at LIMARP®️ in Tijuana, MX, serving San Diego, CA and surrounding areas, are people who want to start a new and healthier chapter in the story of their lives. We receive a number of questions from prospective patients. Many of these questions involve the viability of a mini gastric bypass compared to a traditional gastric bypass. Let's look at these two weight loss surgeries and determine which might be right for you. The gold standard procedure that most people think about when they hear the phrase "bariatric surgery," a gastric bypass is a weight loss procedure that helps reduce the amount of calories consumed as well as the amount of calories absorbed by the intestine. The surgery results in the creation of an upper and lower stomach pouch as well as re-routing of part of the small intestine. Traditional gastric bypass surgery is typically recommended for people who have a BMI of 40 or higher or who have a BMI of 35 and also suffer from a comorbidity related directly to their obesity. Gastric bypass is a generally safe procedure that many weight loss surgeons are trained to perform. Its primary benefit is that it promotes major weight loss in people who are obese or morbidly obese. Thanks to gastric bypass surgery, conditions such as diabetes, hypertension, heart disease, and cancer can be successfully alleviated. Life expectancy is increased and the risk of arthritis is lowered. In terms of the risks of surgery, patients may potentially experience post-operative complications, such as gastric leakage, kidney damage, and nutritional deficiencies. These complications tend to be avoidable with proper pre-op screening, however, and can be prevented after the surgery through proper lifestyle changes and post-operative care. A mini gastric bypass functions much like a traditional gastric bypass in terms of the mechanism that promotes weight loss. The procedure also involves the creation of two separate stomach pouches and the re-routing of the small intestine. The primary difference is the surgery time and the means by which the procedure is performed. The primary benefit of the mini gastric bypass is that it can be performed in less time than a traditional gastric bypass. By estimates, a mini gastric bypass is 50 minutes faster. The surgery is also less complicated than a traditional gastric bypass and theoretically results in fewer complications. Some studies have found that the weight loss achieved through mini gastric bypass is similar to traditional gastric bypass surgery, and sometimes greater. There are some unique potential risks with the mini gastric bypass. The most significant issue involves a high risk of severe acid reflux. Additionally, not all surgeons are properly trained in performing a mini gastric bypass, and many insurance providers have yet to cover the procedure. When performed by a skilled surgeon, both types of gastric bypass surgery can yield excellent results. During your visit to the practice, we will go over all of your weight loss options and help create a custom treatment plan that tailored just for you. For more information about mini gastric bypass, traditional gastric bypass, and your many other options for bariatric surgery, be sure to contact our weight loss surgery practice today. The team at LIMARP®️ will help you achieve better health and wellness.